By admin | October 27, 2012. The State’s only drug treatment centre for mothers and their children, which has been heavily funded by a local task force from the Liberties is on the brink of closure according to their recent annual budget. The Coolmine Therapeutic Community, which has been closely supported by the South Inner City Local Drugs Task Force (SICLDTF), said that it needed €100,000 of Government funding in order to keep the treatment centre open. 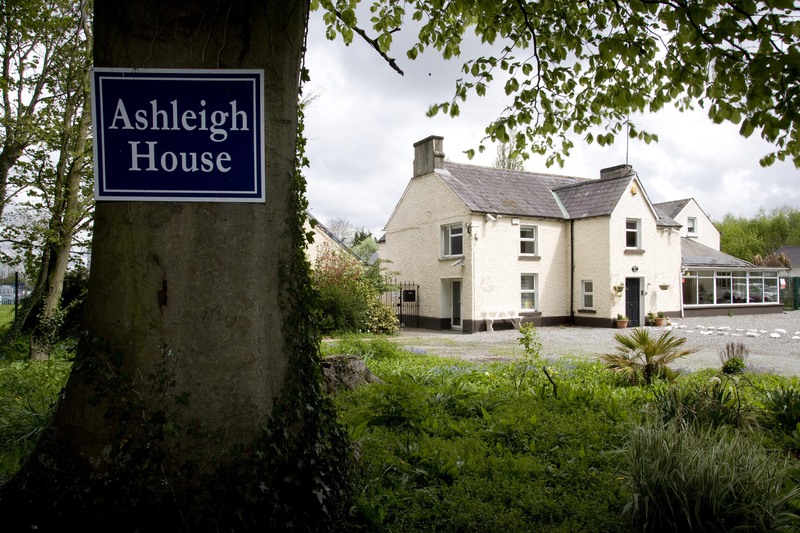 Chairperson of the SICLDTF Dermot Lacey said “the Ashleigh House has been supporting women for over 18 years with strong backing from our task force. It is a real pity to see this service cut as it has done a lot of good. In 2008 the SICLDTF granted Coolmine over €80,000 to convert a building at the Coolmine Ashleigh House Treatment Centre into a creche. Without it, senior project worker Catherine Meleady told the Liberty that she feared women would avoid seeking help for fear of being separated from their children and would turn to methadone on the streets. An outreach worker added that child’s presence in the Treatment Centre can provide comfort and incentive to mothers undergoing tough treatment. Also, mothers can be taught parenting skills, learn to work through guilt they may feel and affected children can be helped. Fine Gael TD for Dublin South Central Catherine Byrne, who has worked closely with the drugs task force in the past, said that it is not yet clear what the Government’s outcome will be with regards to funding due to the recent resignation of previous junior health Minister Shorthall, and that Minister White has yet review the task force and indicate his stance on the matter.